Eco Air Systems installs and repairs all Lennox Brand Air Conditioners throughout Daytona and Ormond Beach, FL. 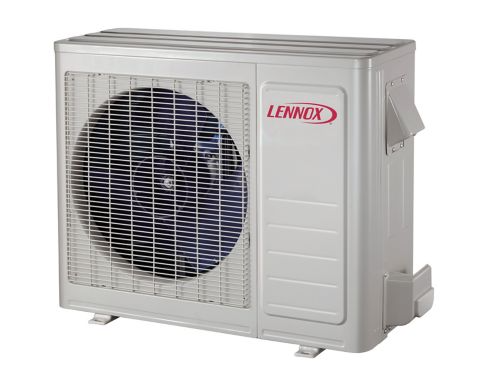 There is a Lennox Air Conditioning System for Every Need and Budget. Eco Air Systems in Daytona will help you find the system that's right for you. As an expert Lennox dealer, Eco Air Systems is the best of the best of HVAC professionals in Daytona Beach Florida, expertly trained to properly install and maintain your Lennox Air Conditioning system in your home or business. 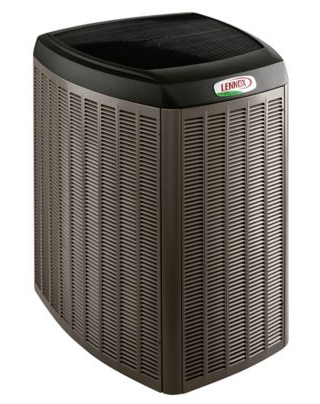 Eco Air Systems of Daytona is expertly trained to install and maintain Lennox Brand Systems better than anyone else. 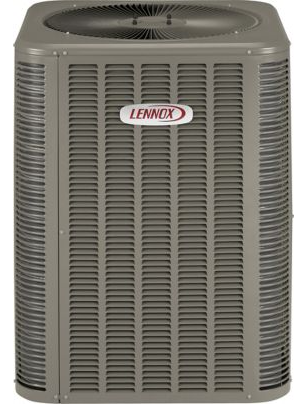 By partnering with Lennox, we are able to offer the best HVAC systems in the industry. As an expert Lennox Dealer, Eco Air Systems of Daytona has built up a time-honored reputation of delivering a level of service that exceeds our customers' expectations. Eco Air Systems is proud to be based in Daytona, and is a locally owned and operated HVAC company. and which might be right for you.